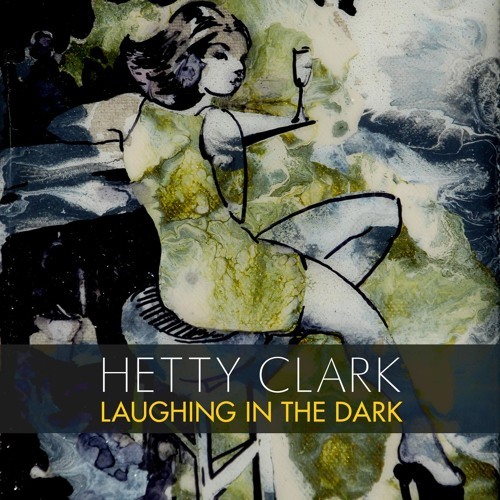 "Alice" Hetty Clark by .Sing Engine Records. Great Job, Ms. Hetty! I love the high "Feel" bits especially!